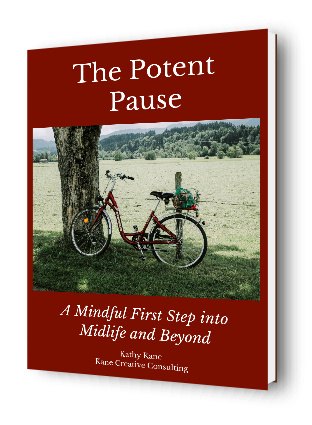 What do you need as you navigate midlife and beyond? It all starts with a Pause. You will also receive my monthly article along with the quote that inspired it. I'll also provide some prompts to use with your journal practice or just for contemplation. Some people need a nudge, some a guide. Some just need a witness. What do you need as you travel through midlife and beyond?